I’ve published a few lists for the Italian theatre of WW2 here before, but there were still a lot missing. Luckily Rafael Ortiz on the TFL forum recently stepped up with a frankly insane number of lists that really fleshes out the campaign in Italy with armies from both sides and a variety of nations. 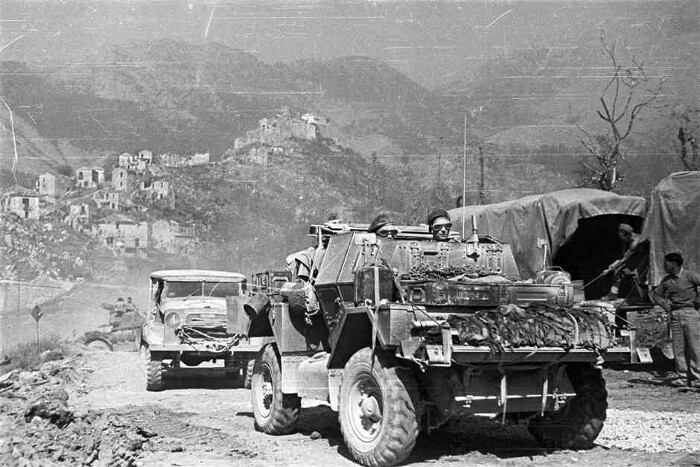 Divisional Cavalry of the NZ 2nd Div make their way along the mountain roads. 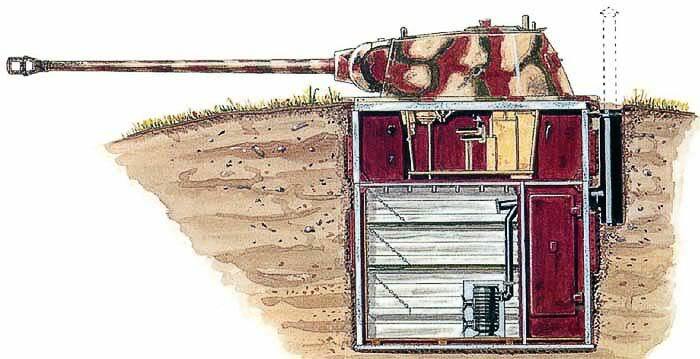 The fearsome Pantherturm tank turret emplacement was used to great effect blocking narrow passes and valleys. 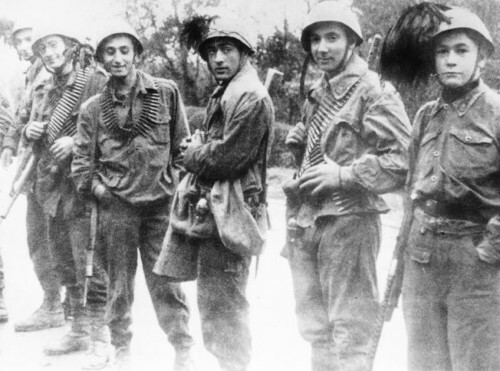 Italian Besaglieri fighting for the Axis wearing their distinctive headdress. So, which list do I use? It’s a bit rough and ready, but should hopefully point you in the right direction! Great Work! Do you plan to publish a list about french free force operating in italy ? Thanks for your answer , i did plan to play with the us list , i was wondering if it was a project of yours to build some specifical rules for french troops fighting with us equipement. Hi, will there be a list for the paratroopers (Folgore)? Well, hopefully I’ll get around to do all the missing lists. Any help gratefully received! Also first Panthers showed off during Anzio. 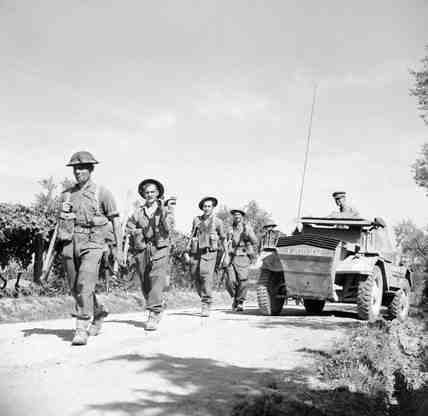 No Tiger was available at Salerno, and only 17 on them on Sicily. If I am right only one returned to mainland Italy. Is this just oversight, or am I mising something? 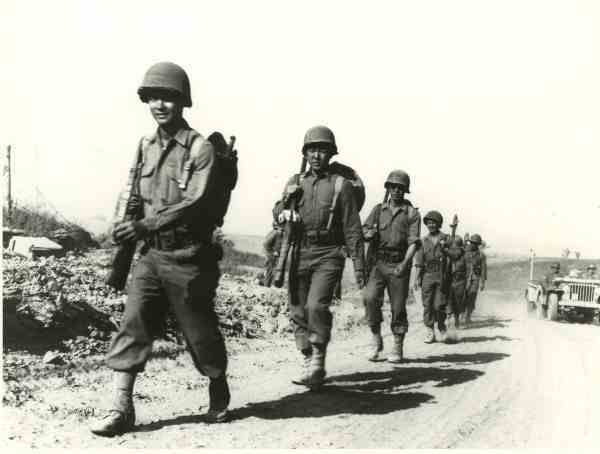 The lists are fairly generic, and the Italian campaign was wide ranging and long. If you’ve done your own research that’s always going to trump a generic list for the whole campaign. Stuff like Tigers are included because they were involved in important actions. There may have only been 17 in Sicily, but they were at the pointy end of a counter-attack that almost pushed the allies back onto the beaches! Bottom line, if something is missing that you know we used, don’t let my list stop you, grab the stats from the Consolidated Arsenal and use it. I’ve got a campaign for Orsogna in the pipeline and the flammpanzers will definitely be making an appearance in that! This is wonderful work and extremely helpful! Thank you so, so much! Glad to hear it. It’s also very much a work in progress so by all means of you’ve got any suggestions or feedback let me know.